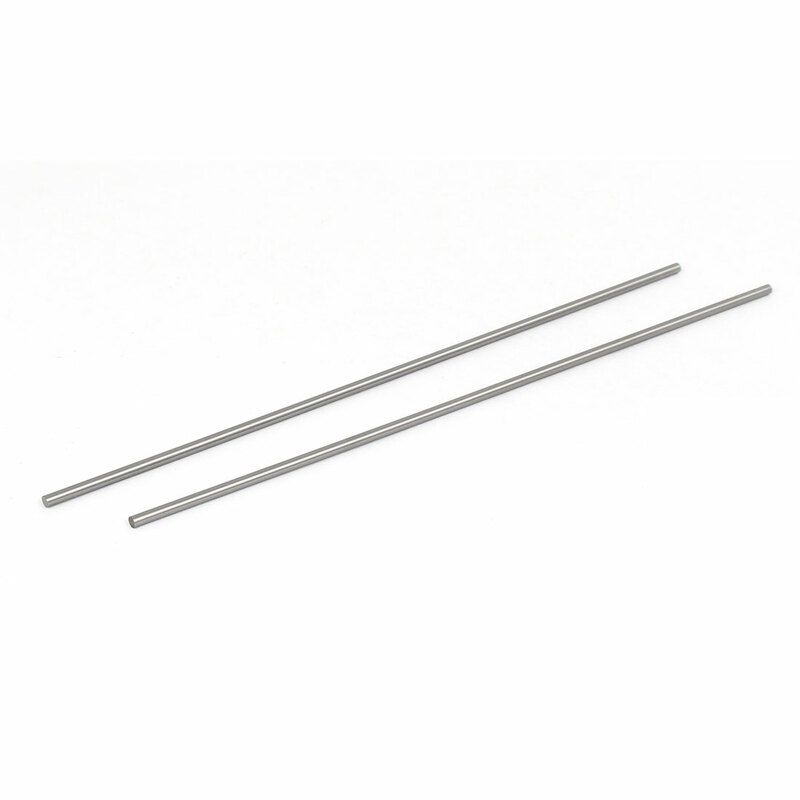 Features: 3mm diameter, 200mm long?round stock?lathe tools?HSS?rods. This product is not yet heat treated ?C so it can still be sawed, turned, drilled, milled, filed, etc. Used for turning, boring, graving, etc. ?